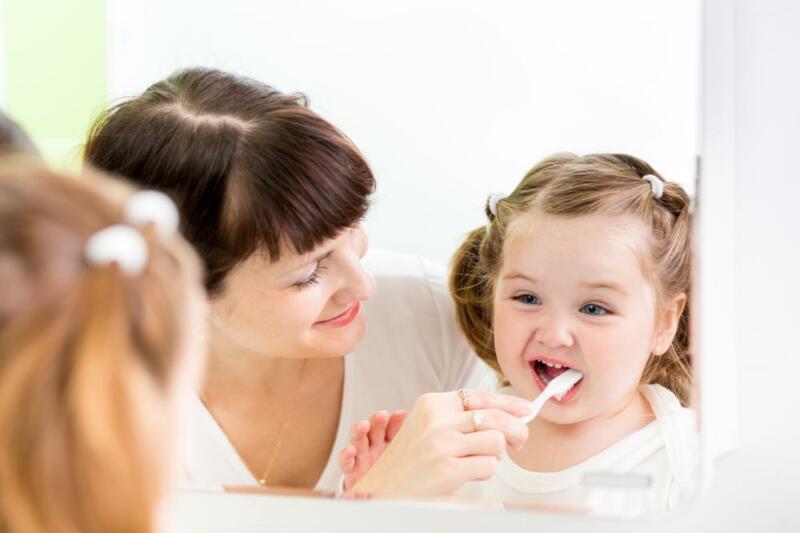 With everything else you have going on in your life, it makes sense to choose a dental practice that provides a wide range of services to fit all your family’s needs in one convenient location. At Dental Care at Moon Valley, we’ve got you covered! Our team of doctors have nearly 40 years of combined experience in providing exceptional patient care in all areas of general dentistry. With that kind of skill and expertise, you can be assured that you are always receiving the most updated, highest quality dental care available today. You simply cannot enjoy the best possible oral health if your gums are not healthy. If you think about it, it makes good sense. Your gums support your teeth, so if they’re compromised due to decay or gum disease, your teeth are at risk too. That is why we are so adamant about keeping up with routine dental cleanings and exams at our Phoenix dental office. It is so much easier to come in twice a year for a cleaning than to struggle with more serious dental issues in the future. However, if you’ve gotten a little behind with your dental care, we’re here to help, not to judge. If you’re showing signs of gum disease, one of our skilled hygienists will gently clear away the infection and guide you in taking the steps to avoid a future reoccurrence. In spite of your best efforts to maintain a healthy mouth, things can go wrong. If and when they do, our doctors will work with you to develop a comprehensive treatment plan that takes all your individual needs into account. From fillings to root canals, we offer the services necessary to help you achieve the healthiest smile possible. Losing a tooth can be devastating, but we can help with that too. If you need to have a tooth removed, we’ll perform your extraction with minimal stress and discomfort, then we’ll talk to you about the excellent options we offer for tooth replacement. Dentures and bridges are both great solutions for a missing tooth, and we’ll help you determine which is most suitable for you. Once the underlying structure of your teeth is as healthy as it can be, we’ll be happy to talk to you about the options we offer for correcting any cosmetic imperfections that bother you. Dental bonding uses tooth-colored filling material to build up teeth with chips, cracks, or uneven spacing. Porcelain veneers are great for concealing a whole array of problems from fractured teeth to minor alignment issues. And when you’re happy with the appearance of your teeth, we can suggest a professional teeth whitening to put the finishing touch on a perfectly healthy, beautiful smile. Are you ready to get started? Take the first step, and give our Phoenix dental office a call to learn more about us and the exceptional care we provide to all our patients.